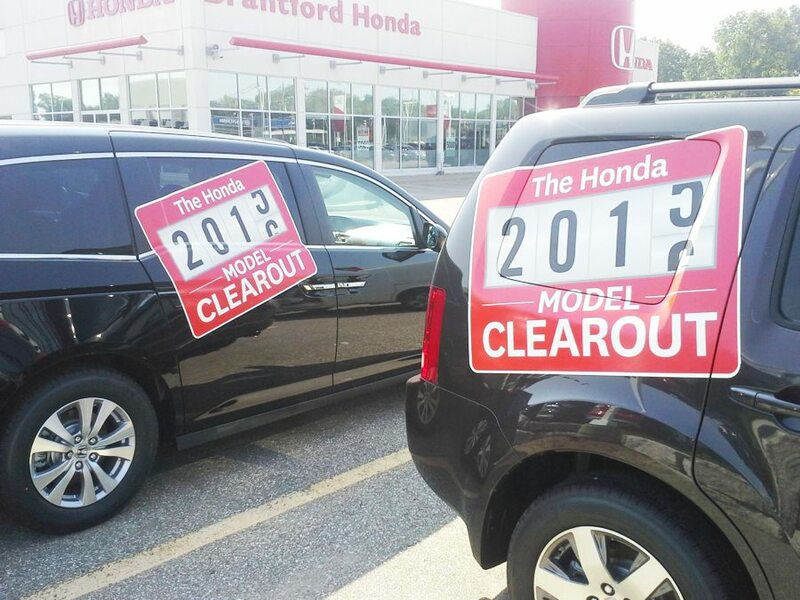 If you’re interested in boosting your auto sales, bolstering your promotions, and increasing your customer reach, custom dealership graphics are definitely the answer and are proven to be one of the most cost-effective forms of advertising a dealership can embrace. Jackson Signs offers a complete suite of auto dealership graphics such as fleet wraps, promotional signage, decals and stickers, hang-tags, promotional banners and more – and all custom made and proven to be truly cost-effective. 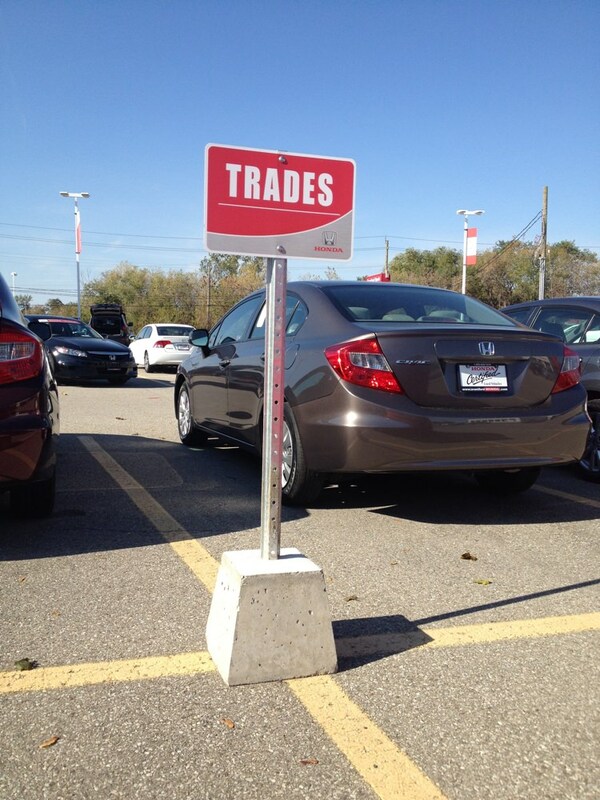 Whether you’ve launched a new dealership and are interested in kick-starting it’s popularity, or you’re already established and looking for new and updated dealership graphics, we’ve got the solutions you’re looking for at the best prices in Brantford and surrounding towns. Jackson Signs utilizes high end graphic products in the manufacturing process that will ensure your graphics will last and maintain their valour for upwards of 8 to twelve years. 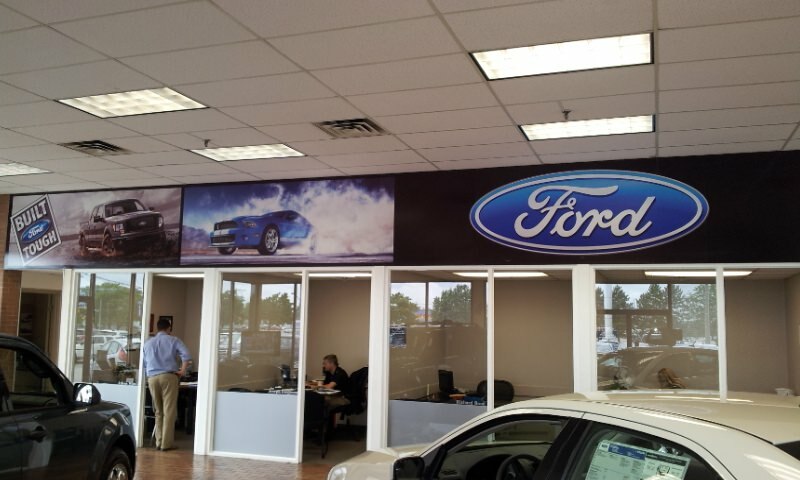 We provide solutions for dealerships seeking new graphics for the inside of their dealership, the outside, or both. 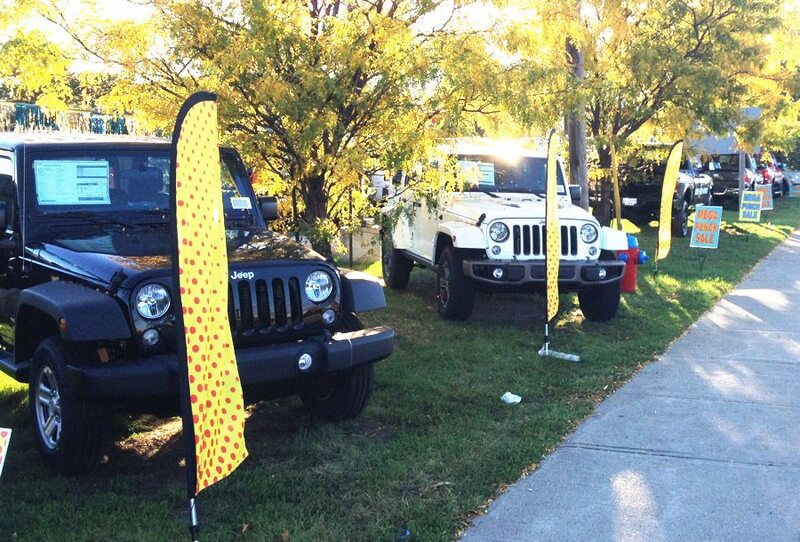 Every auto dealership has it’s own unique marketing needs and objectives, but if you want your dealership to stand out from the others, remain in your customers’ minds, and strategically drive customers into a purchasing mindset, custom graphics are the way to go!